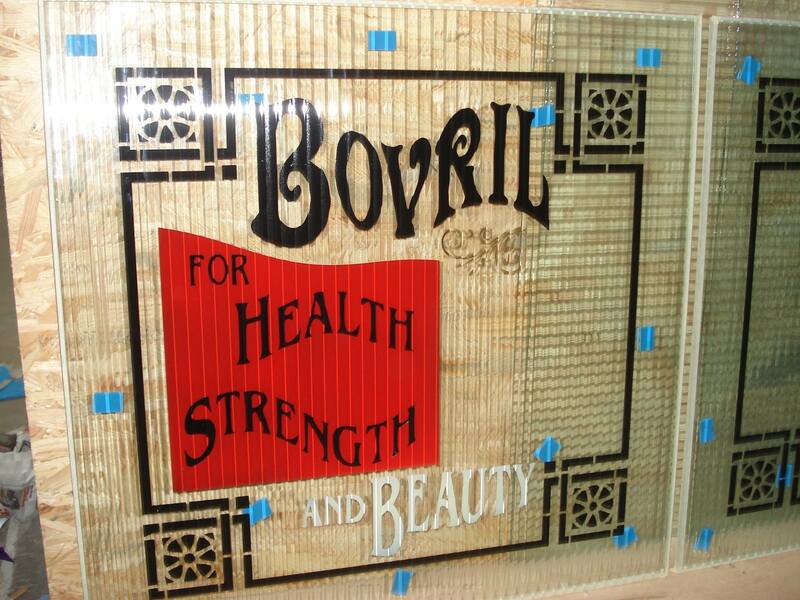 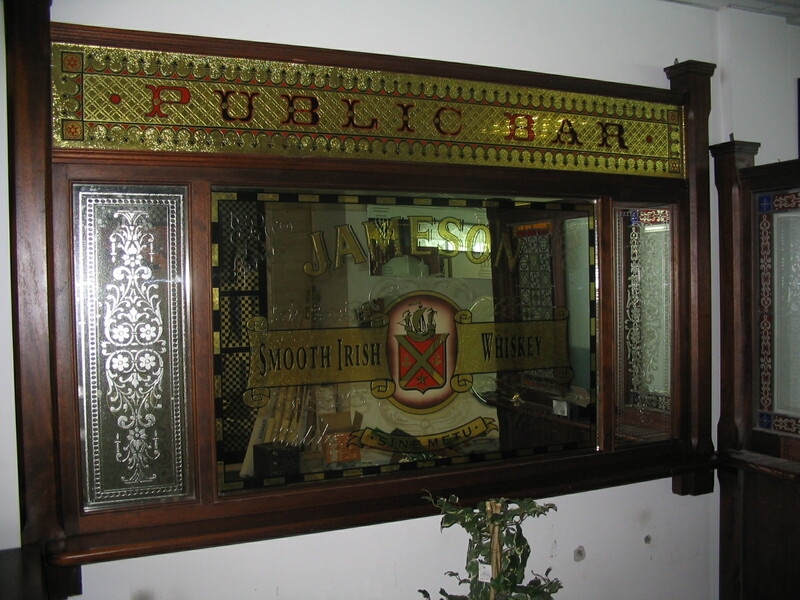 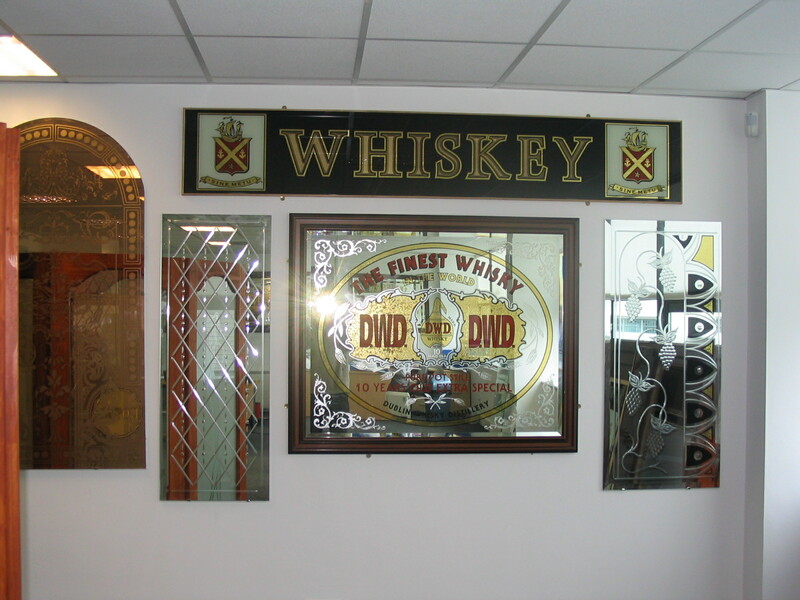 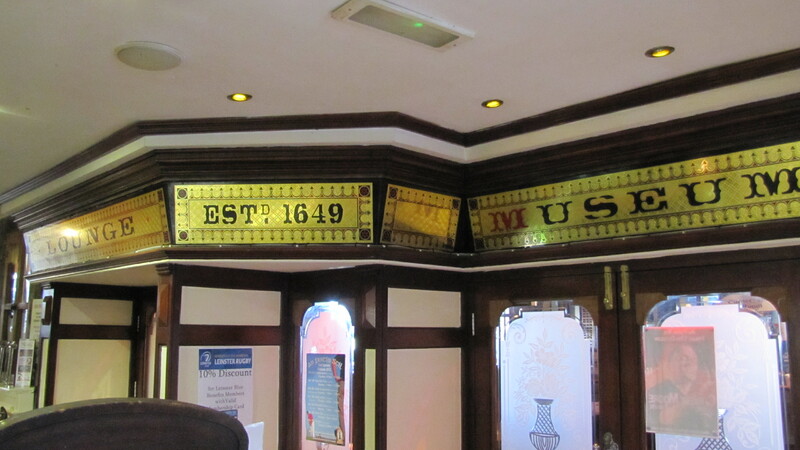 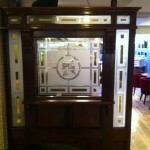 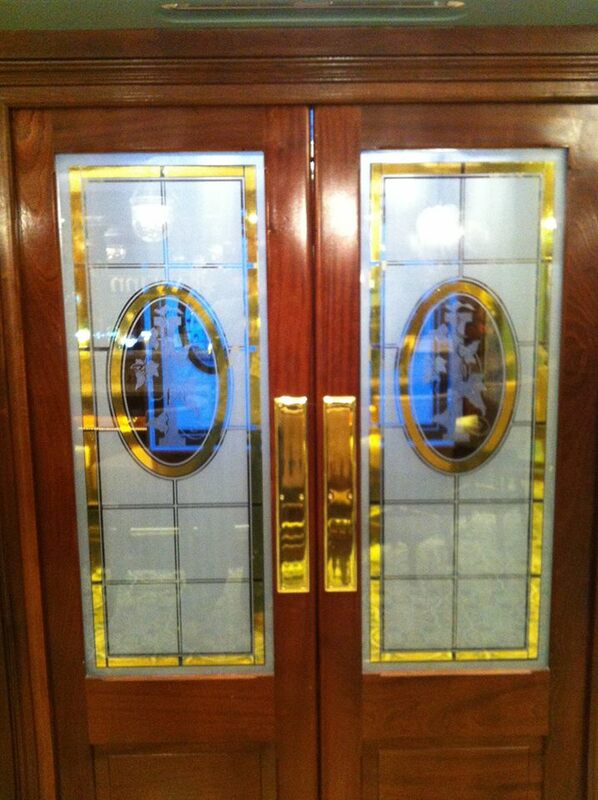 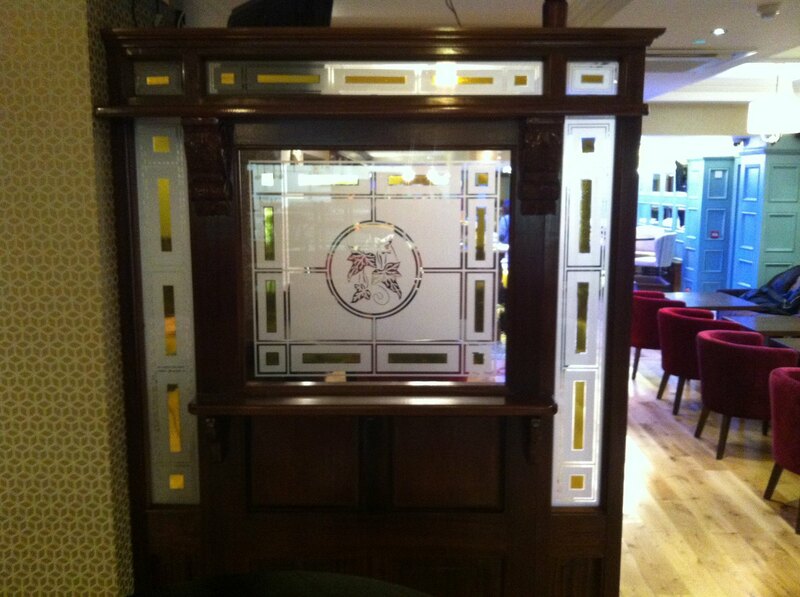 We supply a full range of mirrors for the home, hotel’s, pub’s, nightclub’s, gym’s etc. 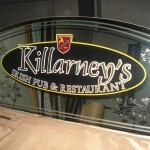 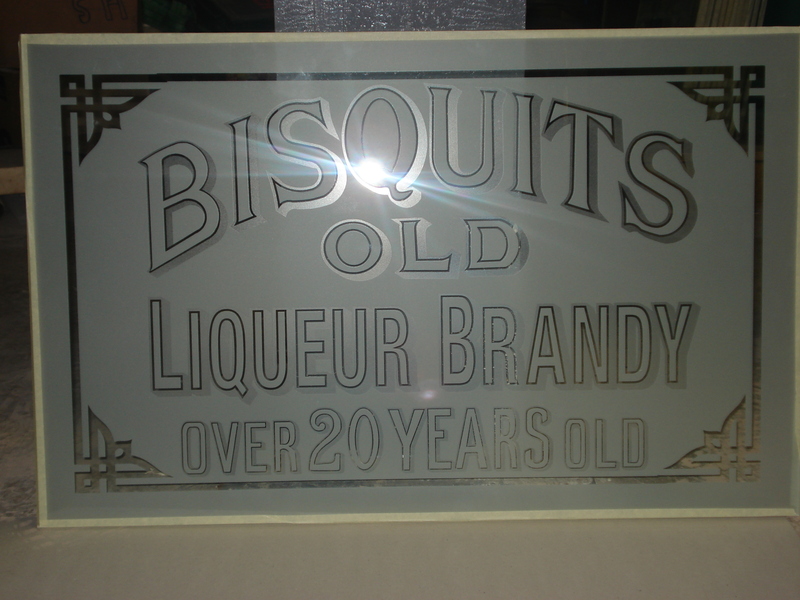 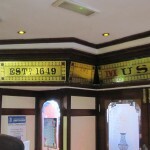 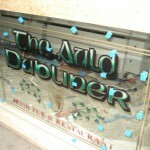 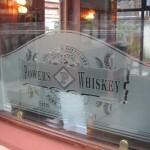 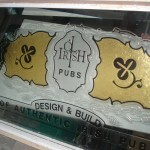 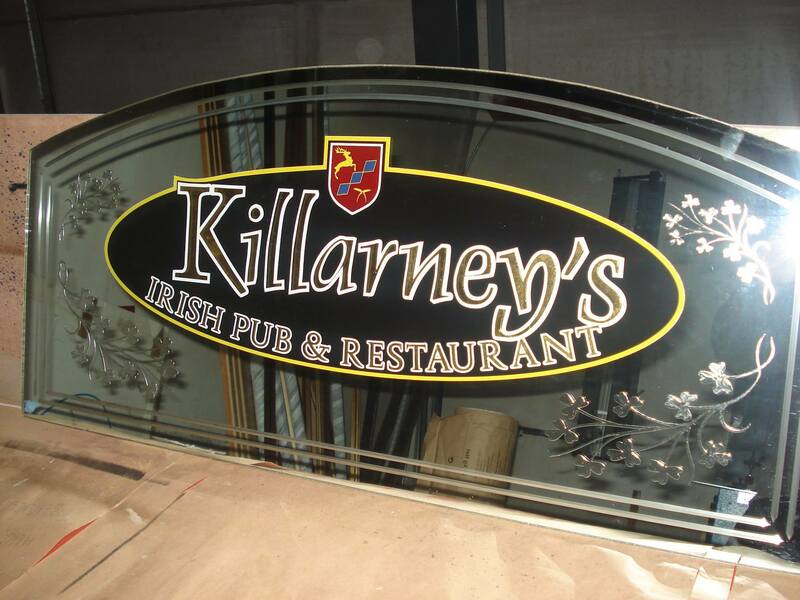 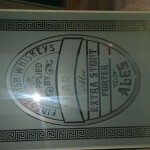 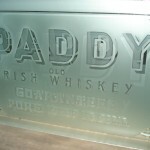 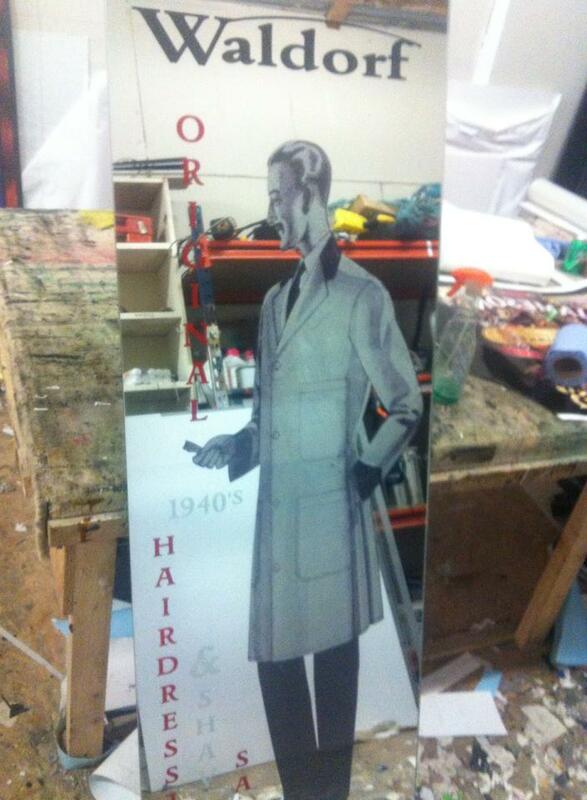 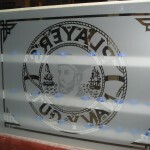 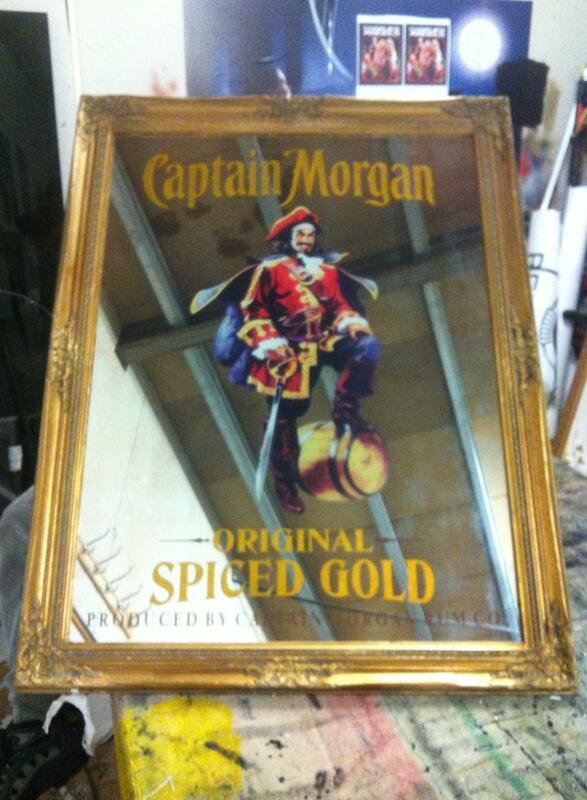 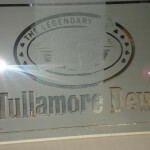 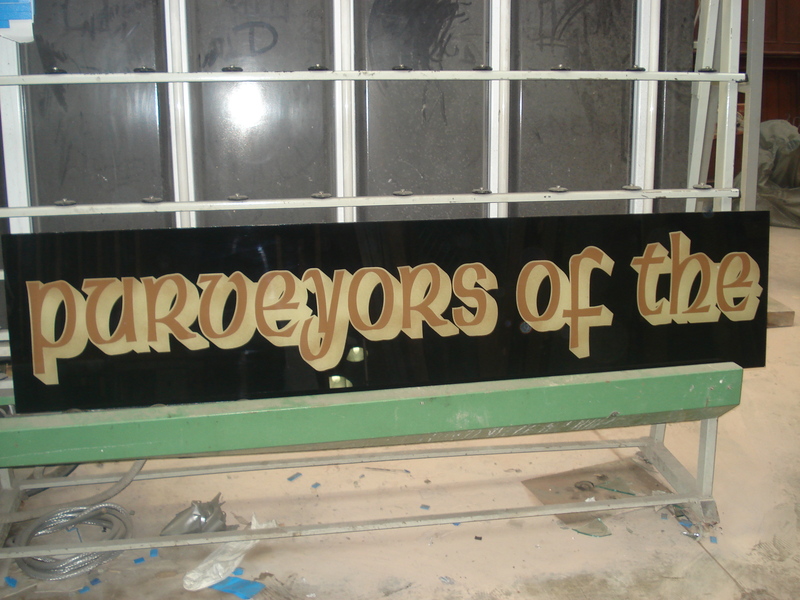 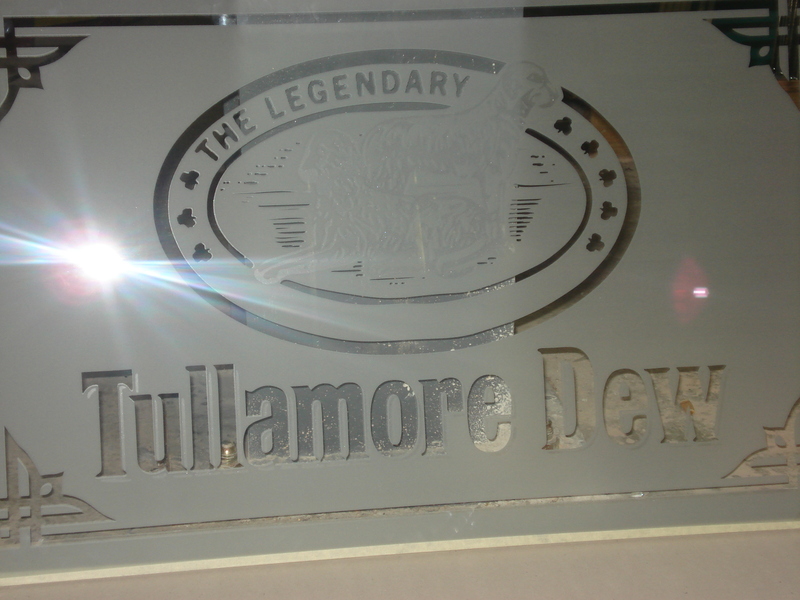 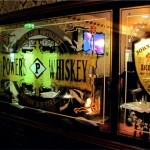 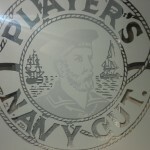 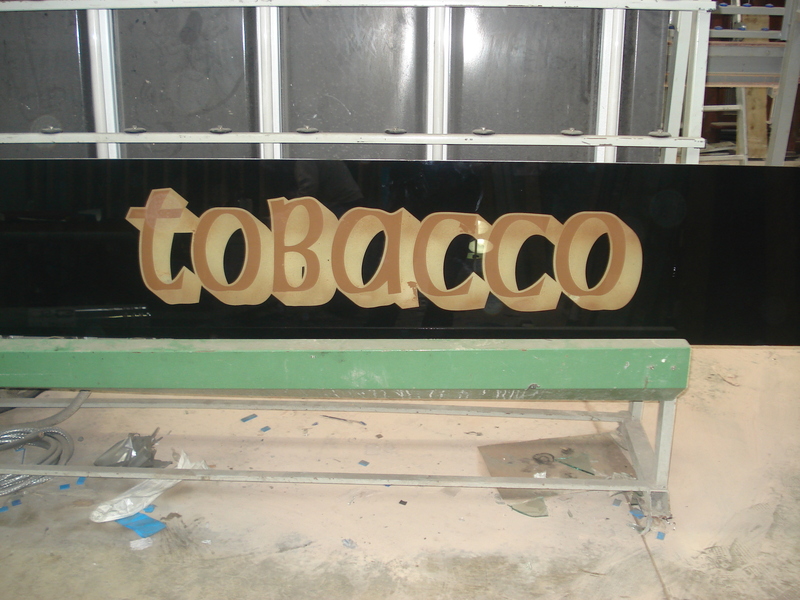 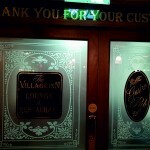 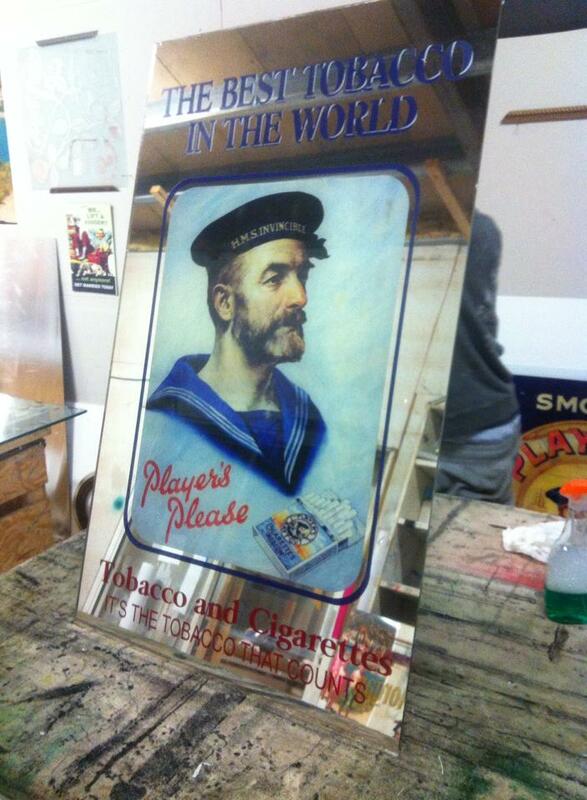 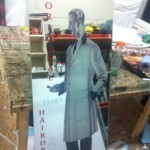 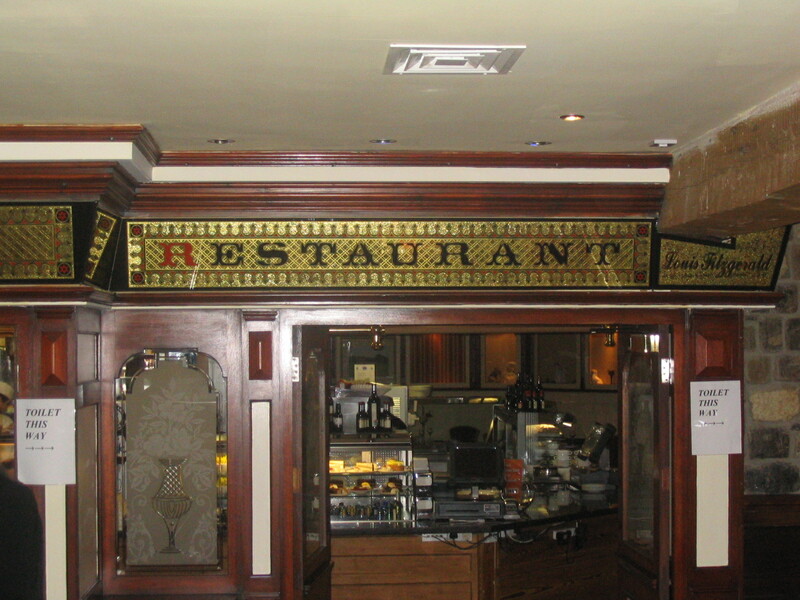 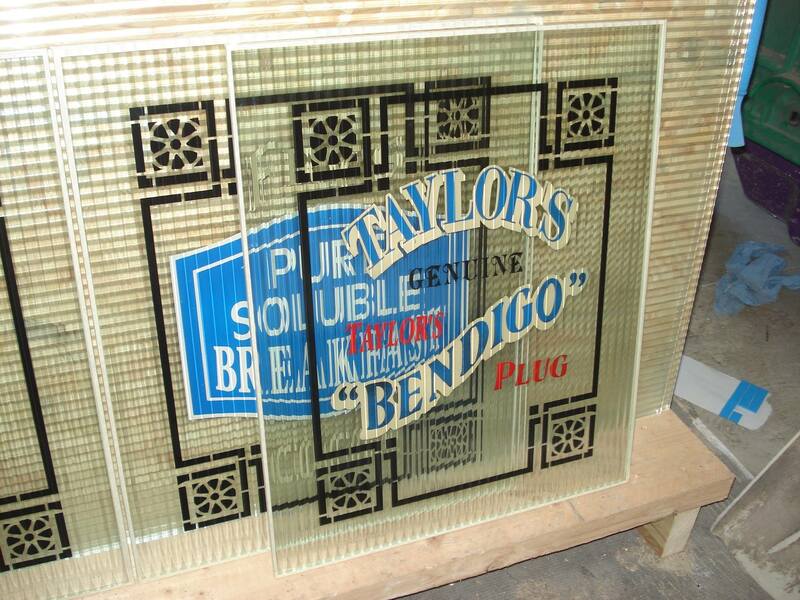 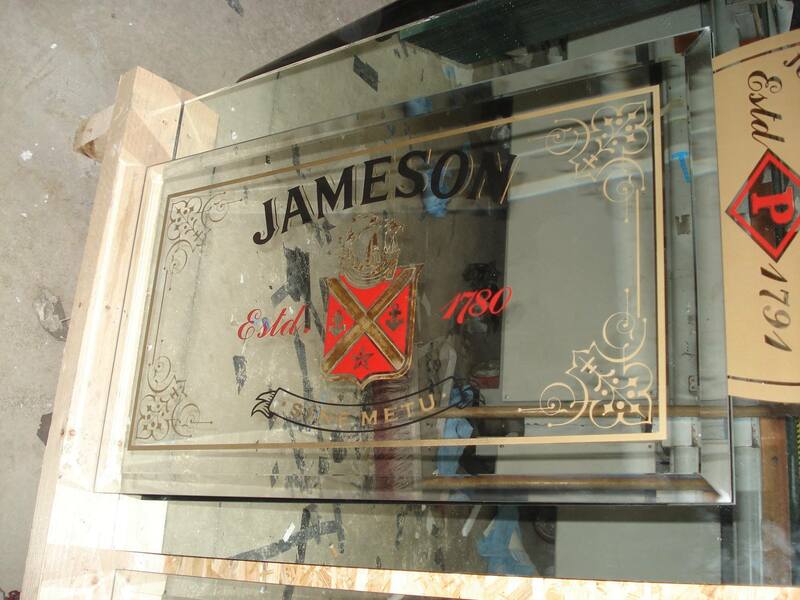 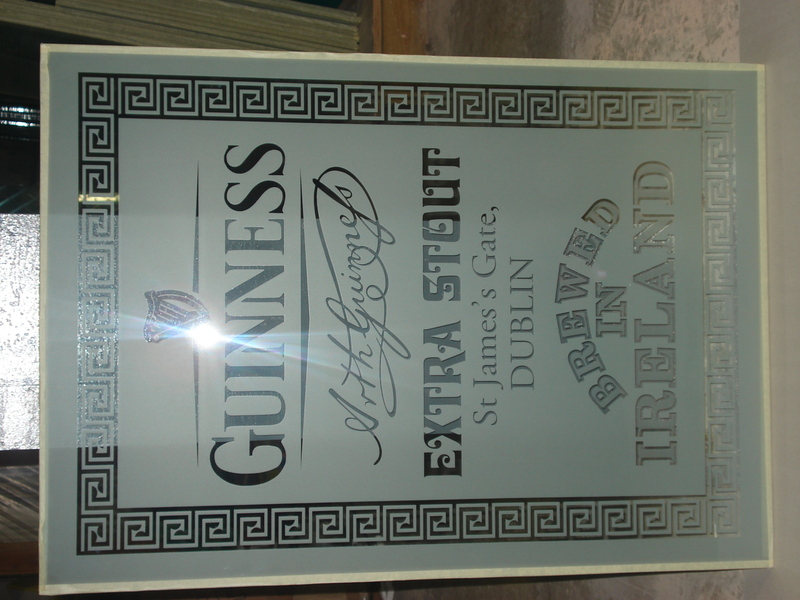 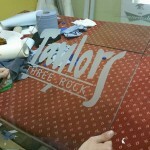 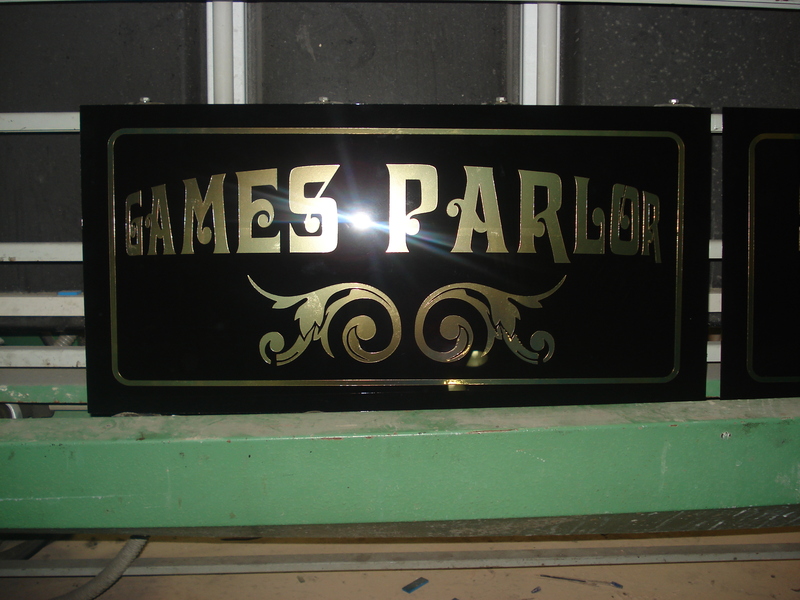 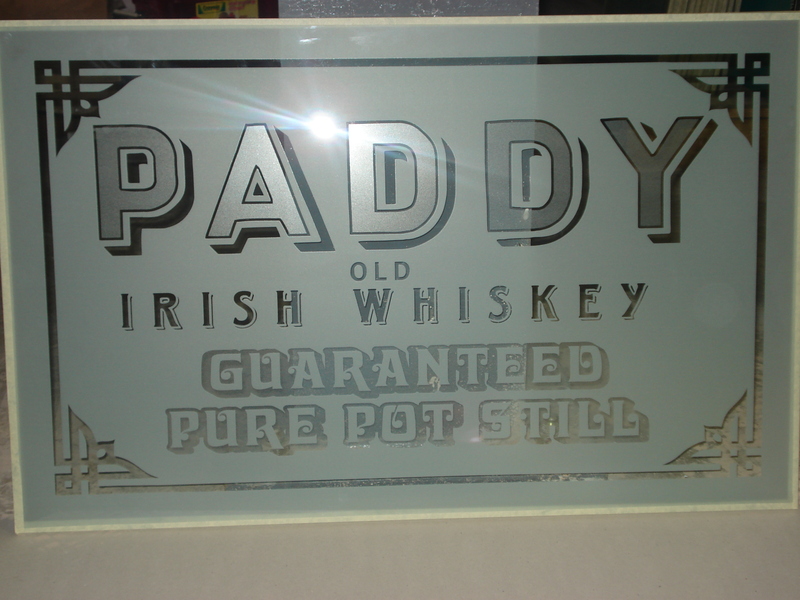 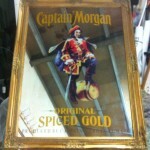 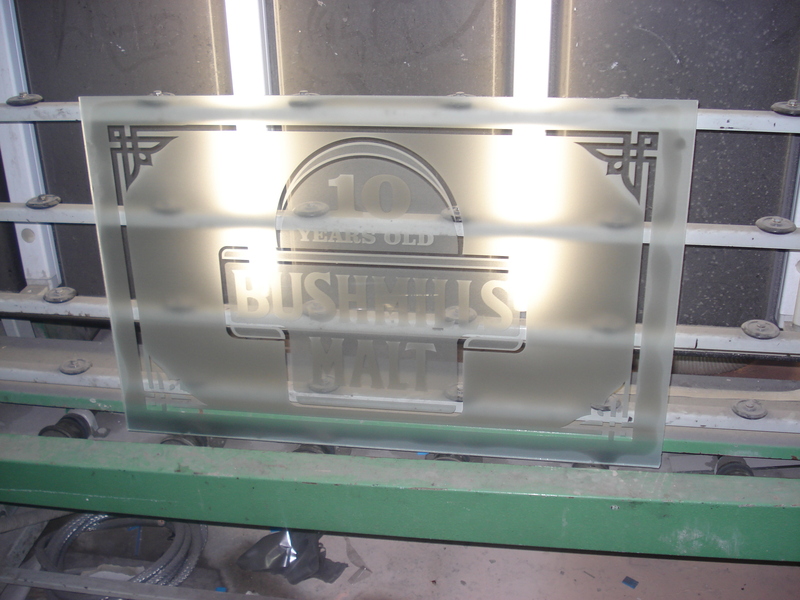 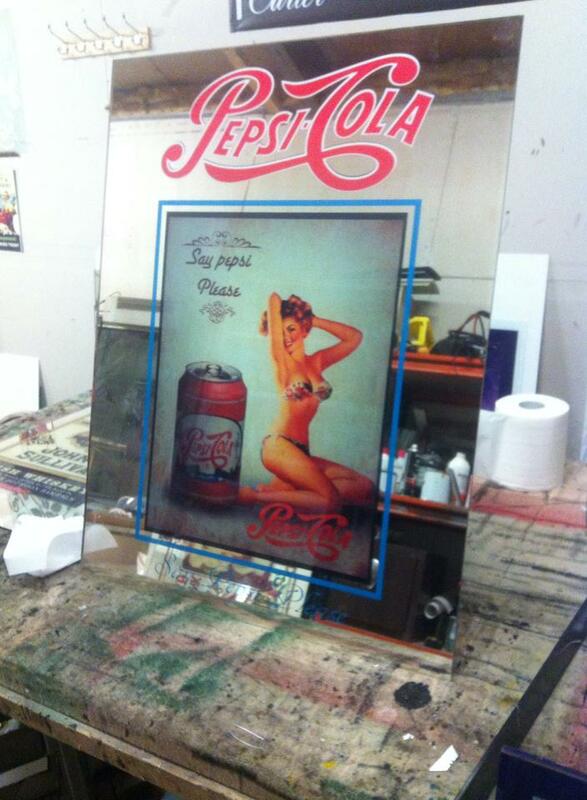 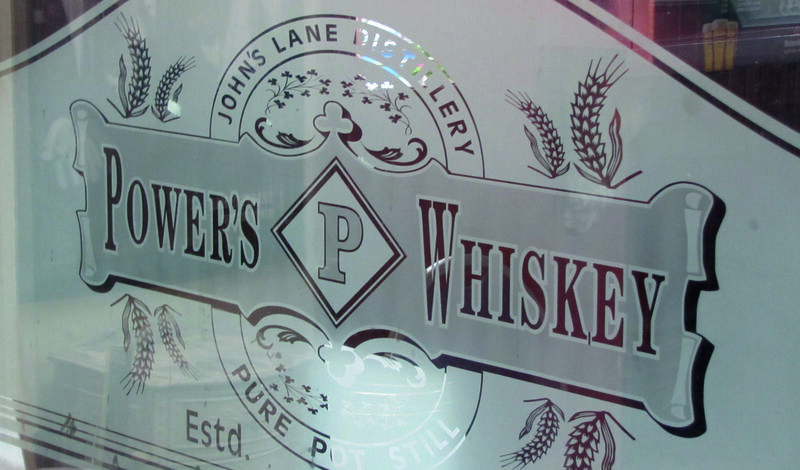 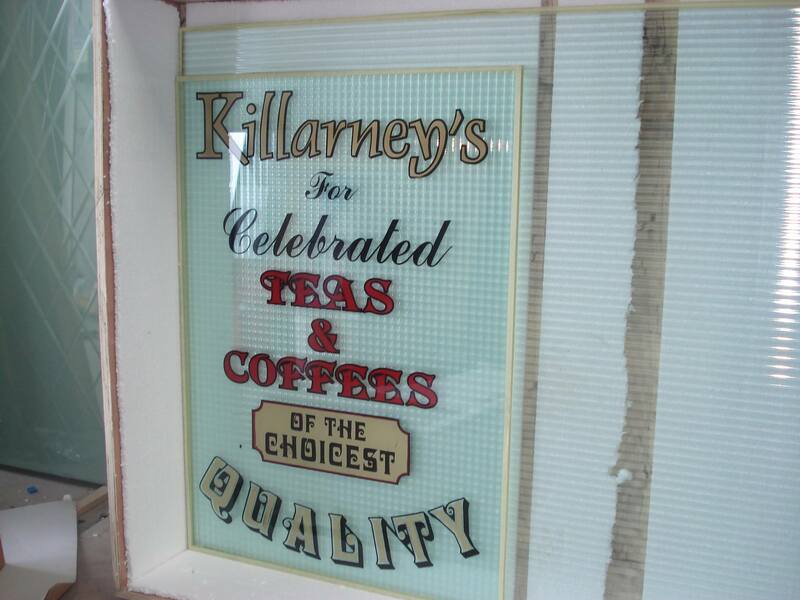 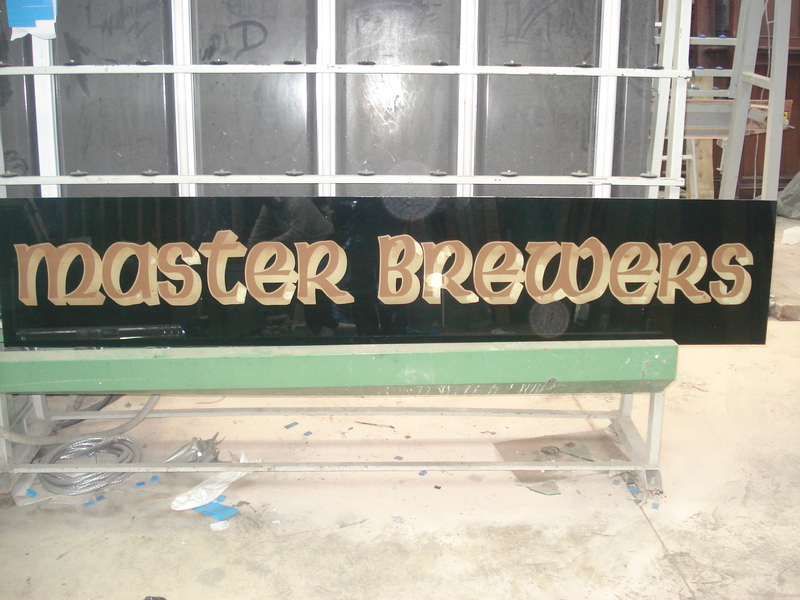 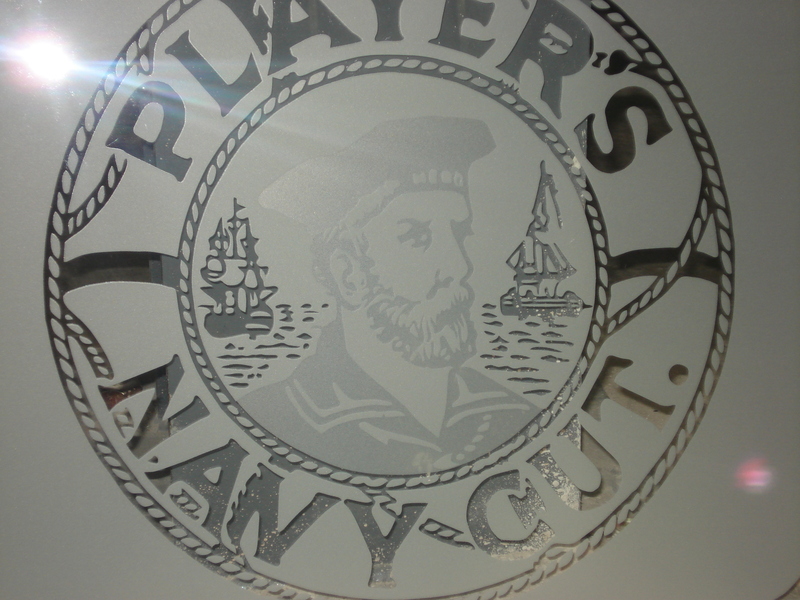 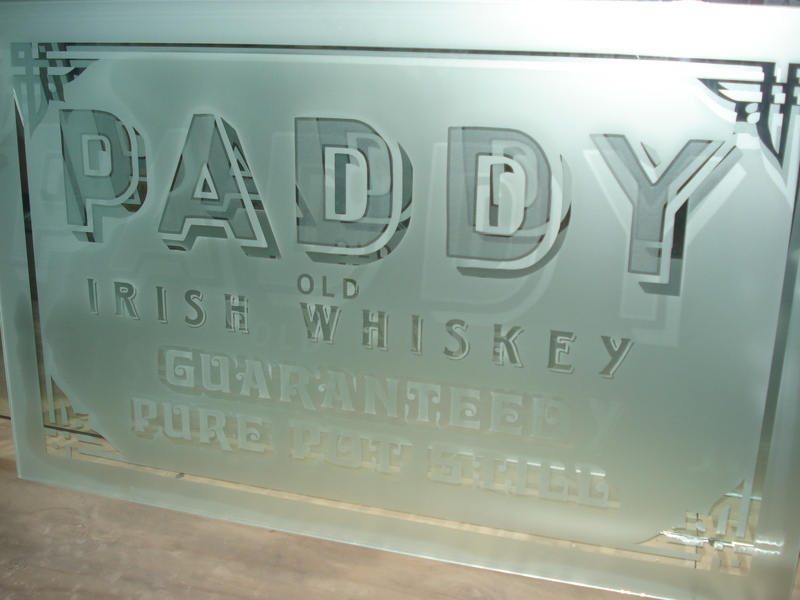 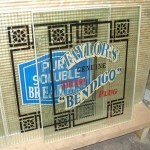 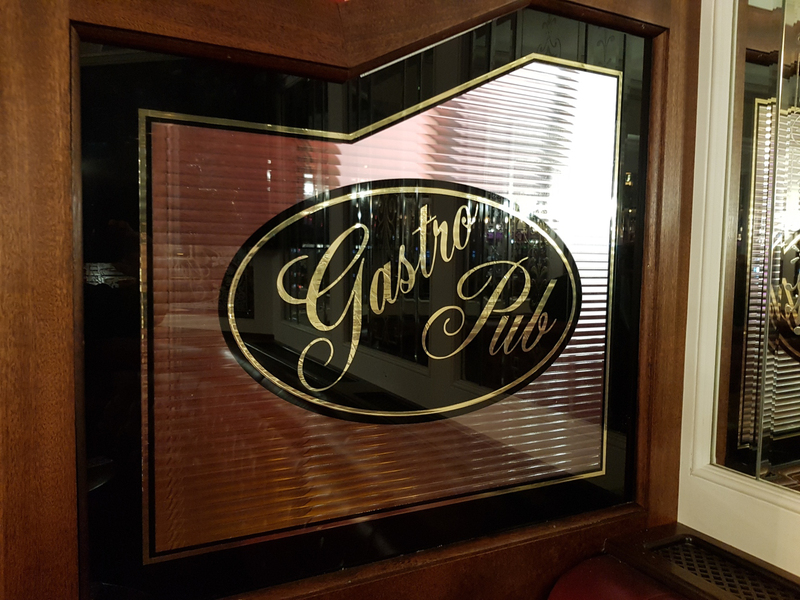 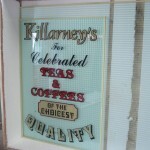 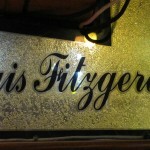 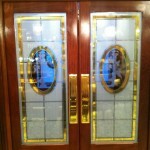 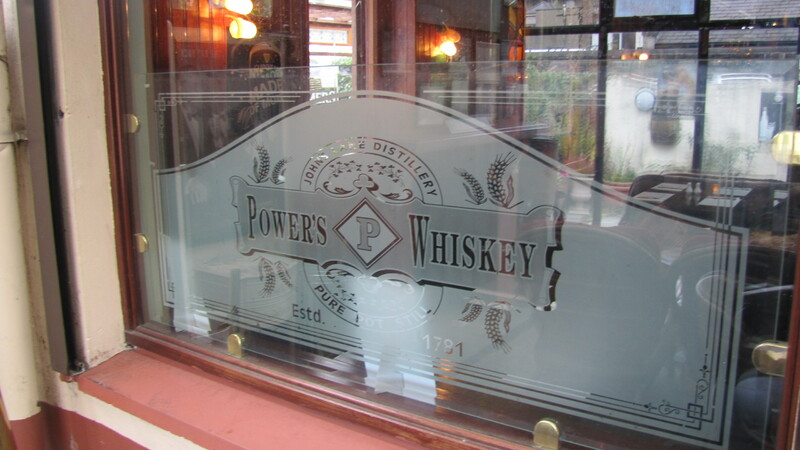 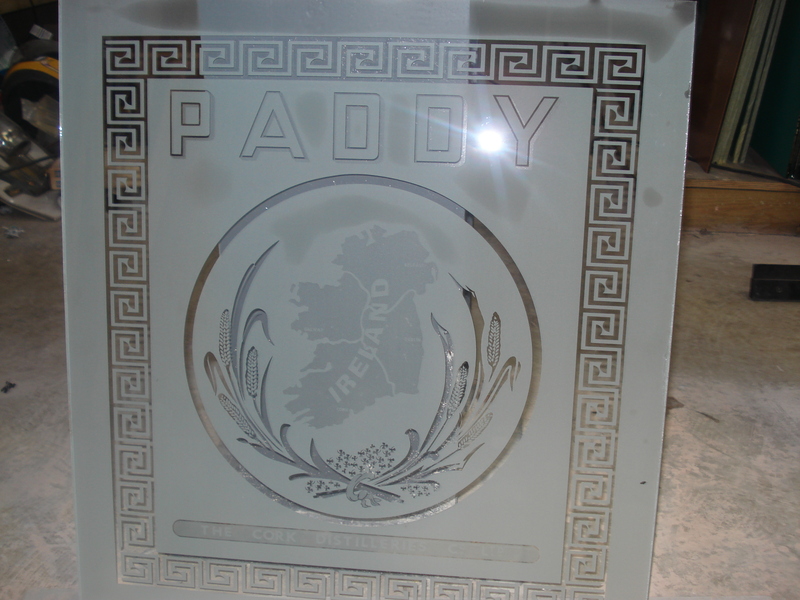 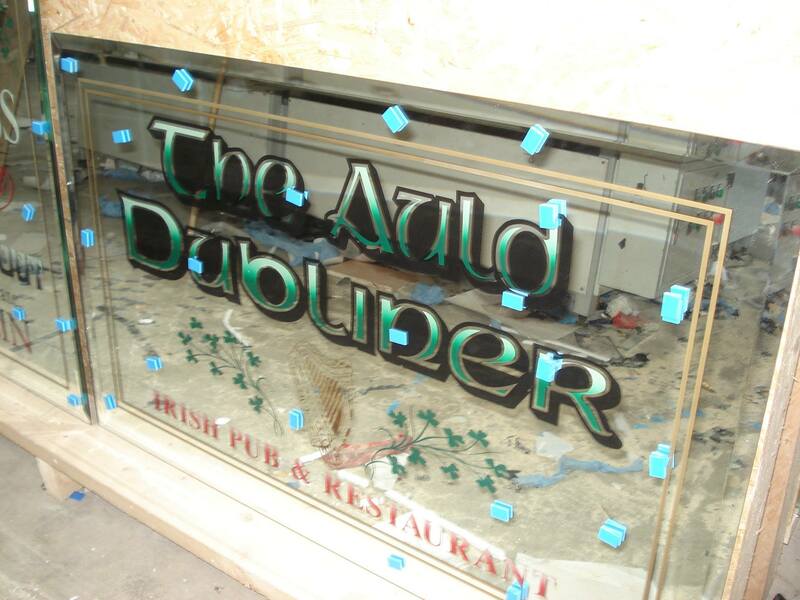 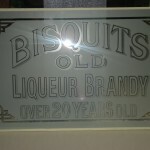 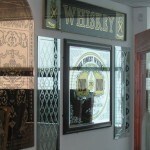 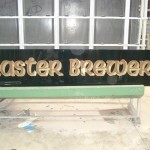 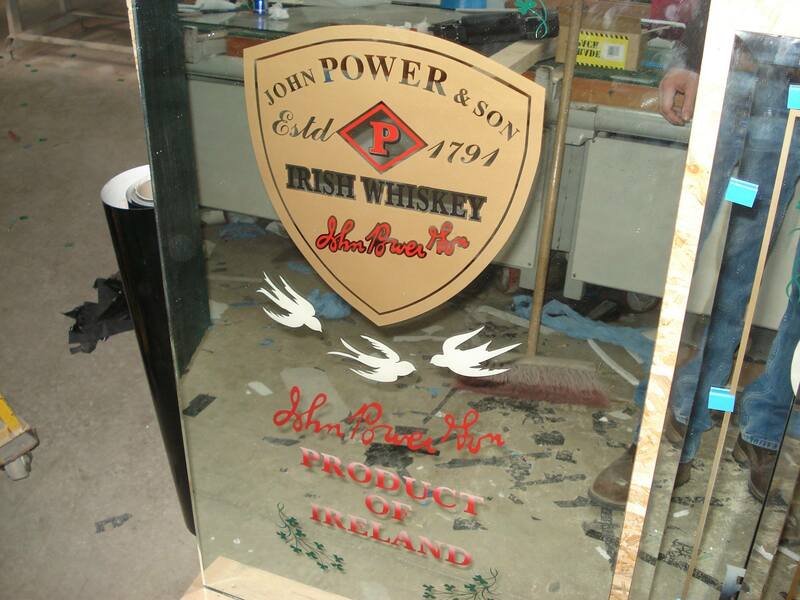 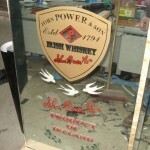 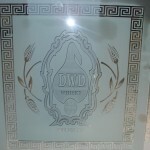 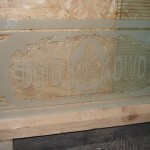 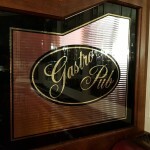 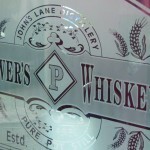 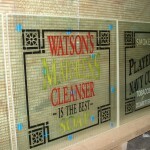 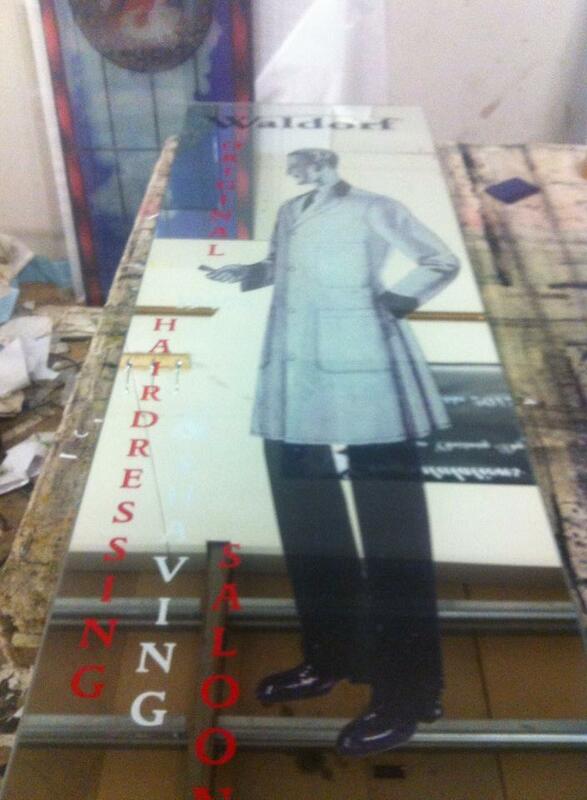 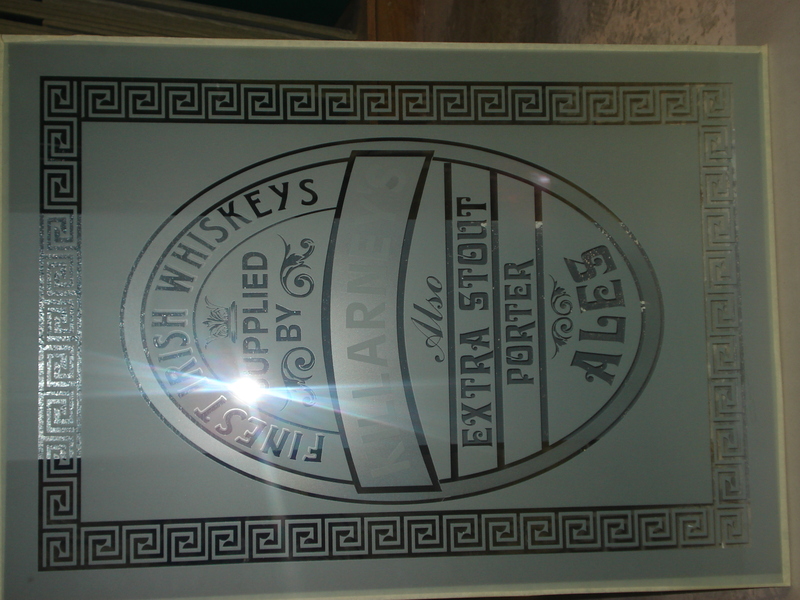 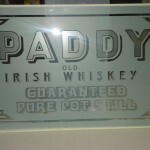 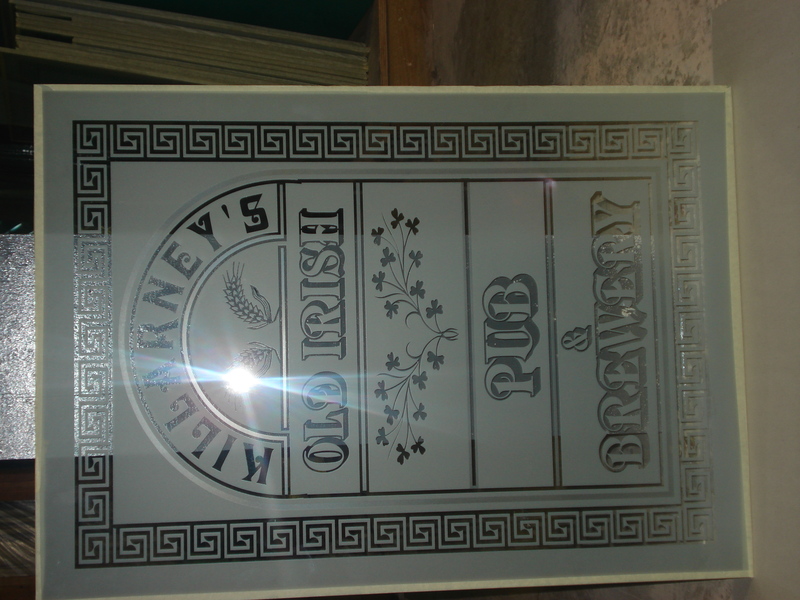 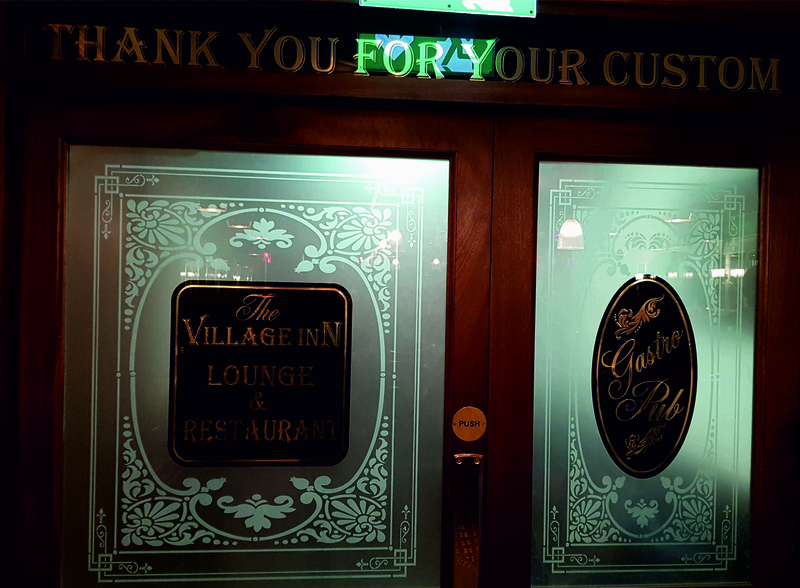 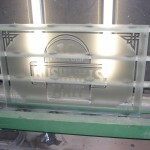 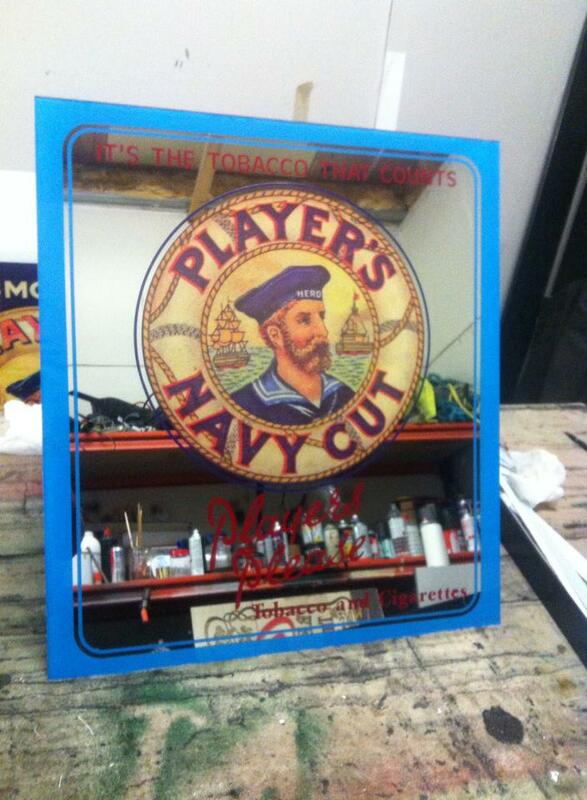 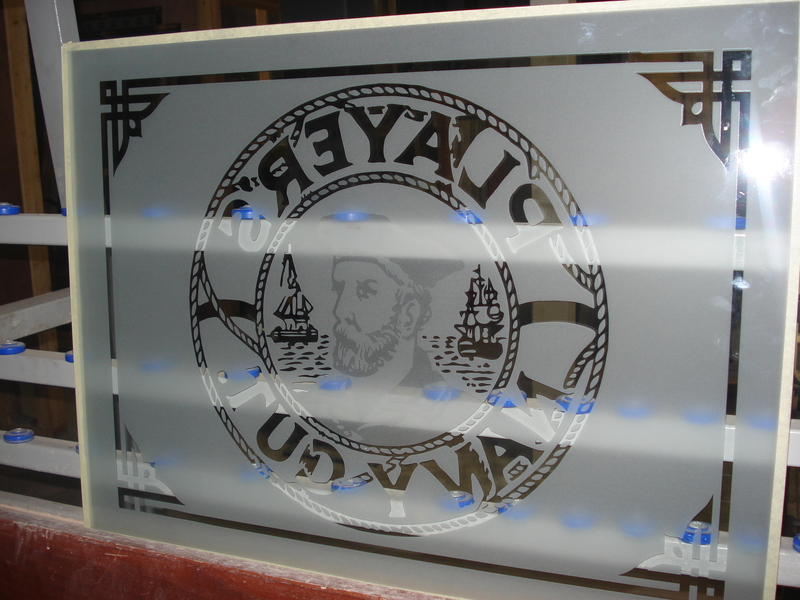 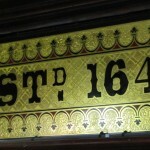 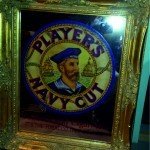 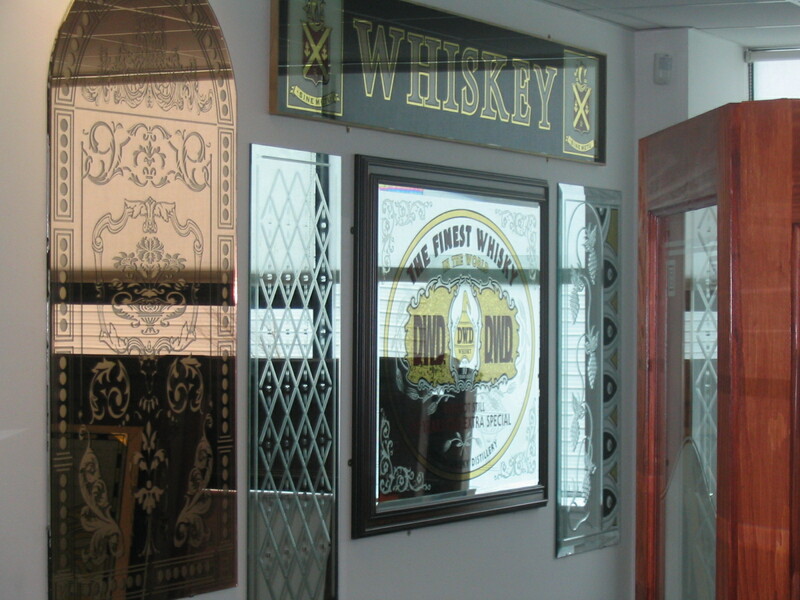 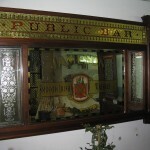 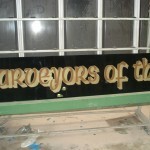 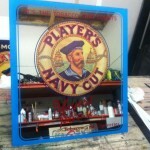 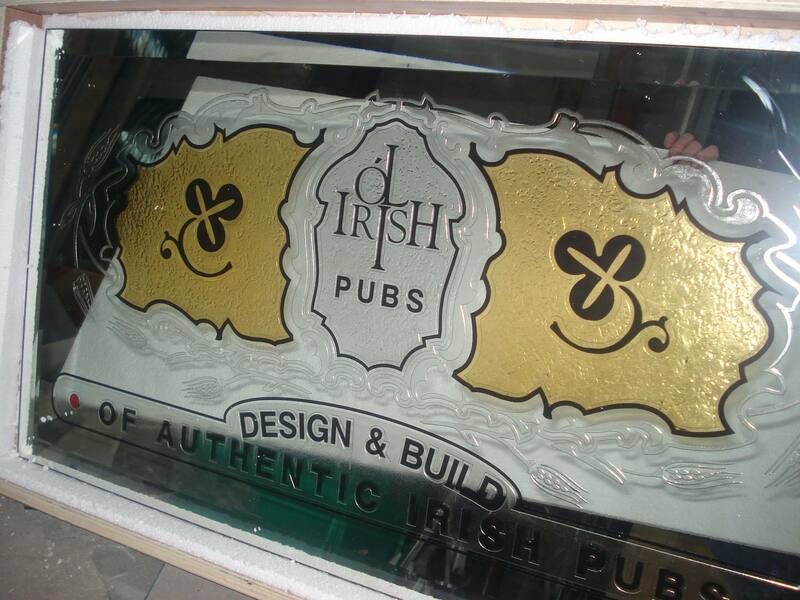 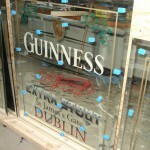 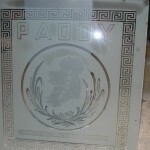 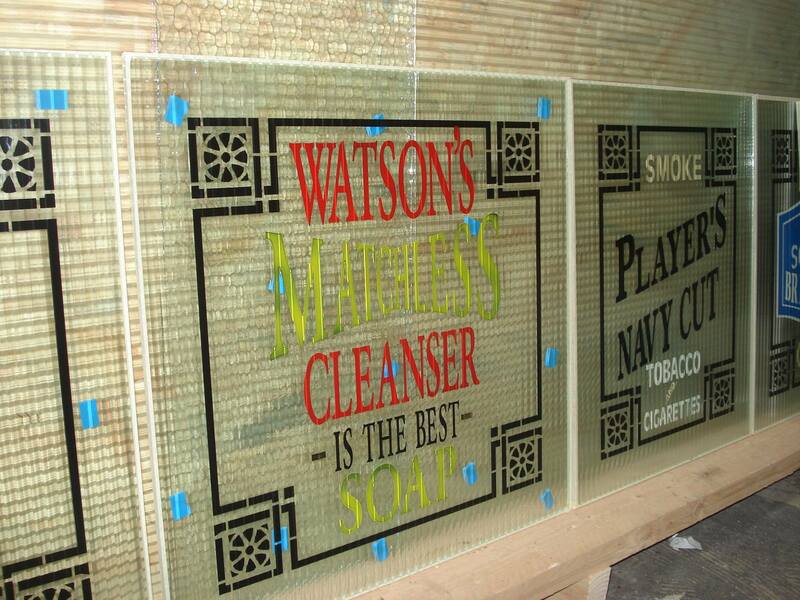 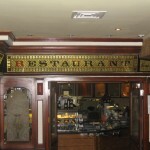 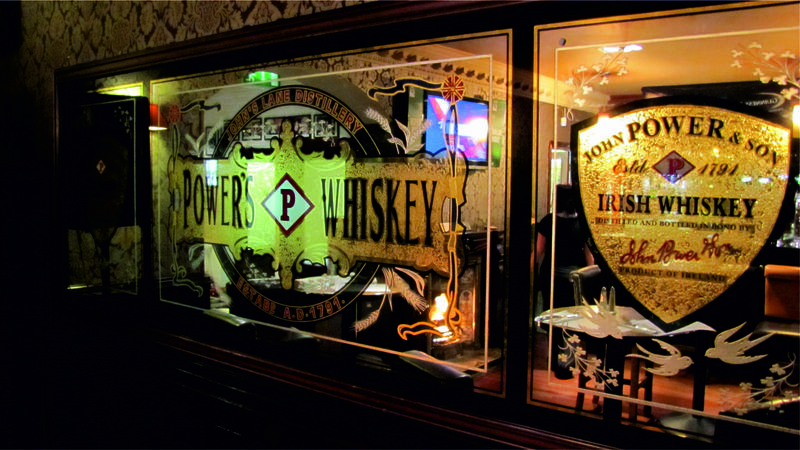 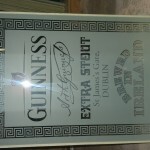 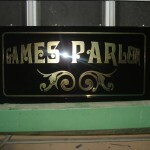 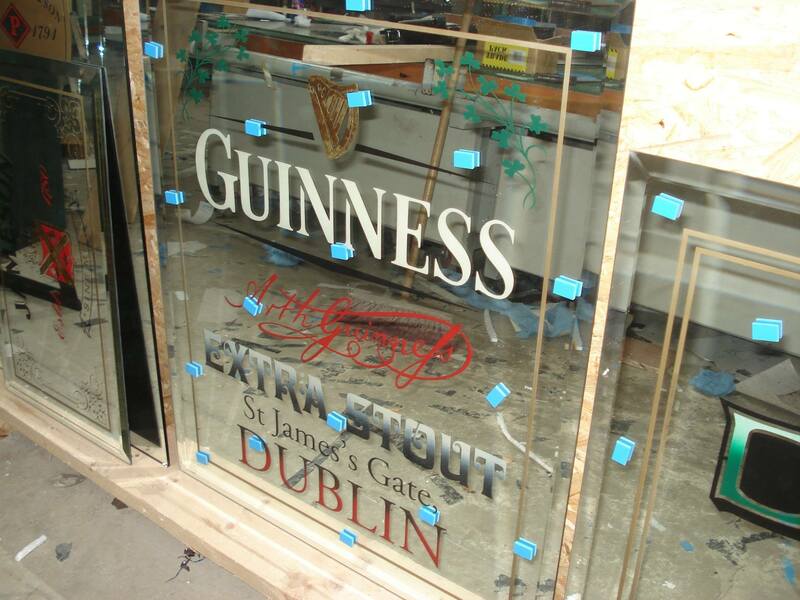 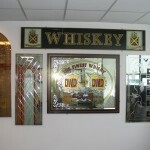 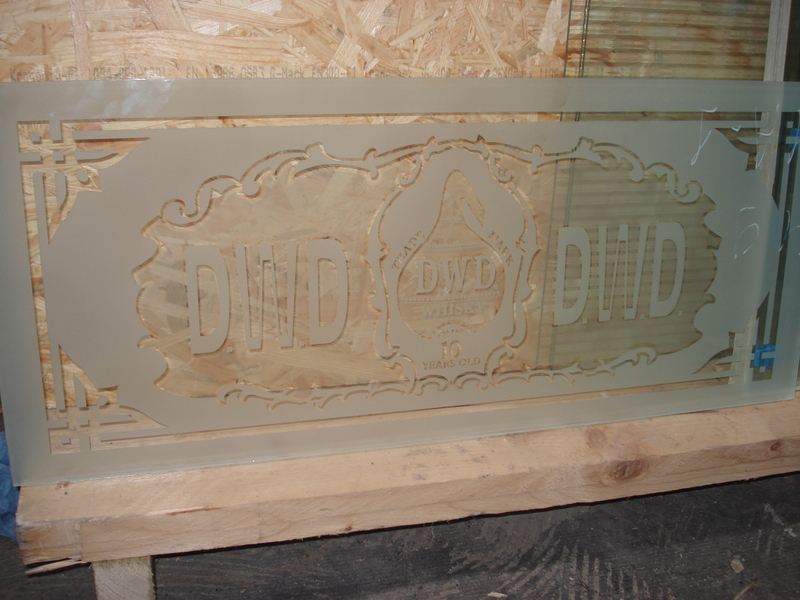 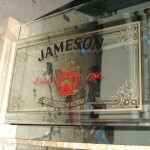 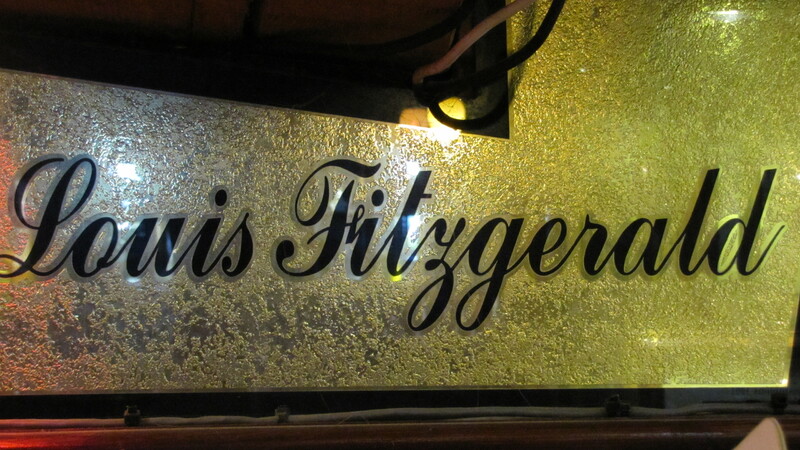 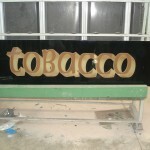 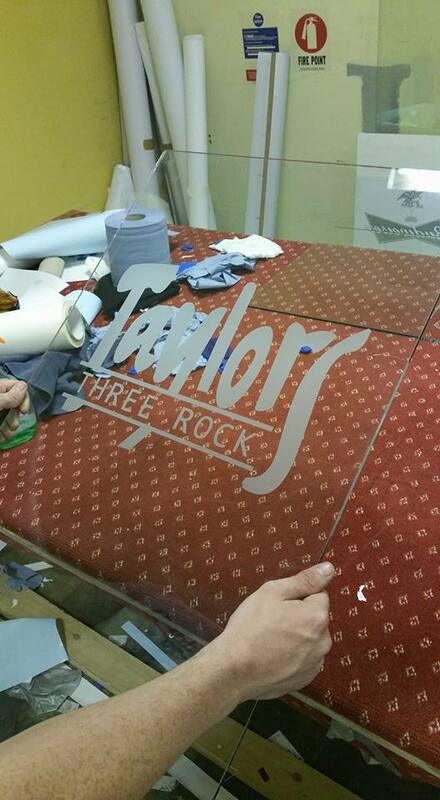 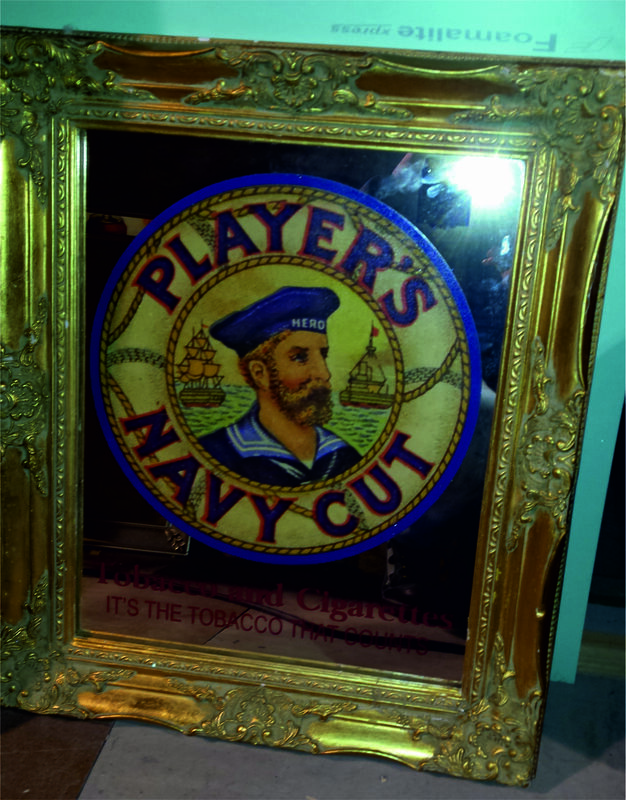 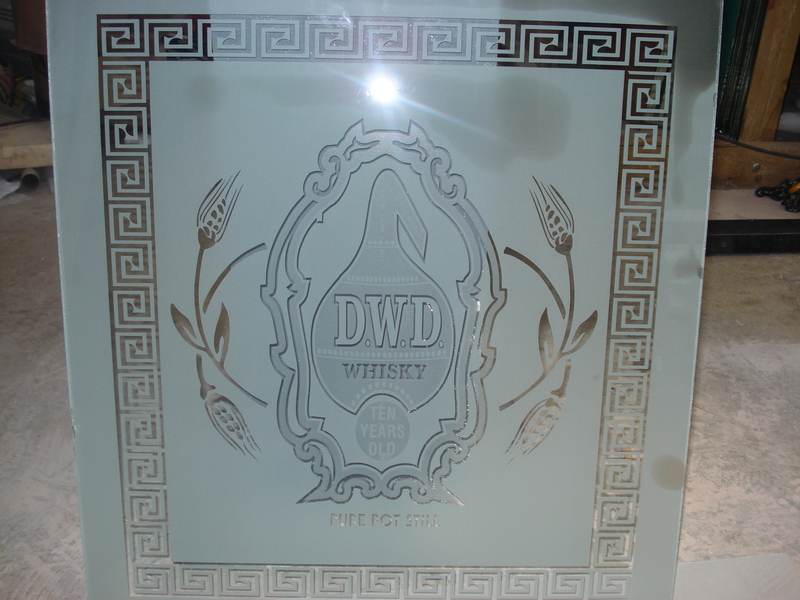 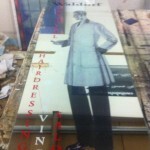 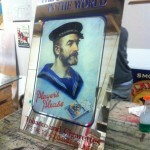 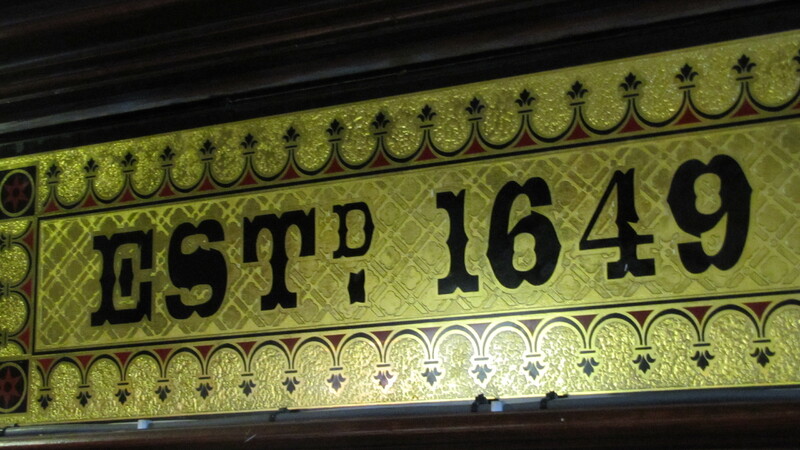 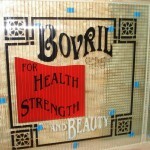 We can put any image or design on mirror or glass. 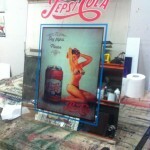 We also supply LED Backlit Mirrors. 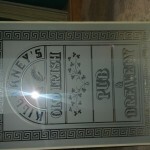 We also provide a framing service.